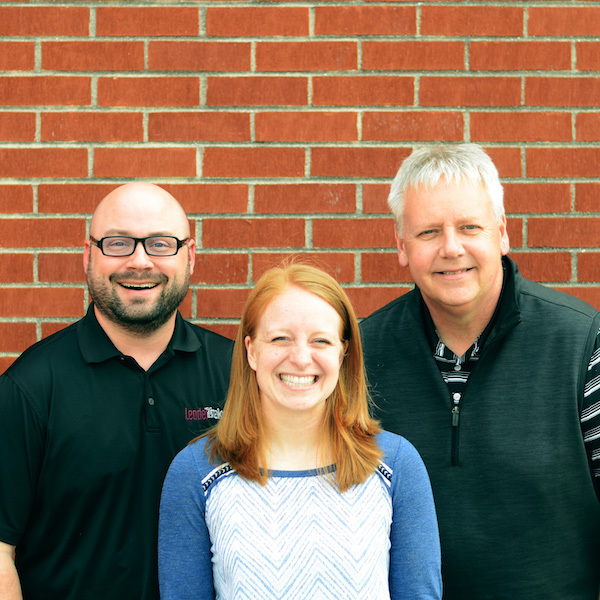 Take a look at what this mission trip pre-trip devotional hits on. Before he returned to his Father in heaven, Jesus gave his followers one last command: to spread the good news of his death and resurrection to the whole world. If we truly understand the joy of following Jesus, we are quick to set aside our own desires in favor of our mission to care for the least. The goal of this lesson is to help students understand the difference between living out their own preferences and living out of God’s purposes. 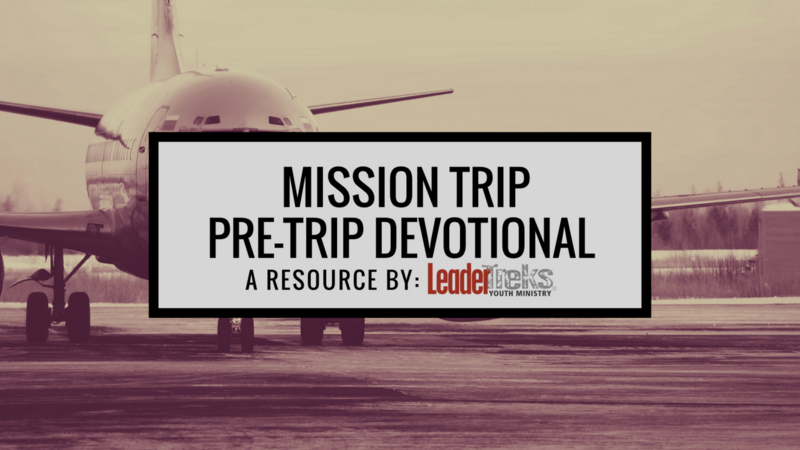 Consider using this lesson as pre-trip training for your mission trip team.